Yes indeed! They were kegged this morning. Nice! Will we be getting to sample some of that brew with the alternative hop schedule, Jayme? The weather won't be nearly as good as last year (High of 20 on Saturday), so we'll be in the basement. Just in case you needed more reason to join us... two of the snacks will be meat! Look out for some Corned Beef Sliders and drunken Irish Meatballs. I'll be there for a few hrs! 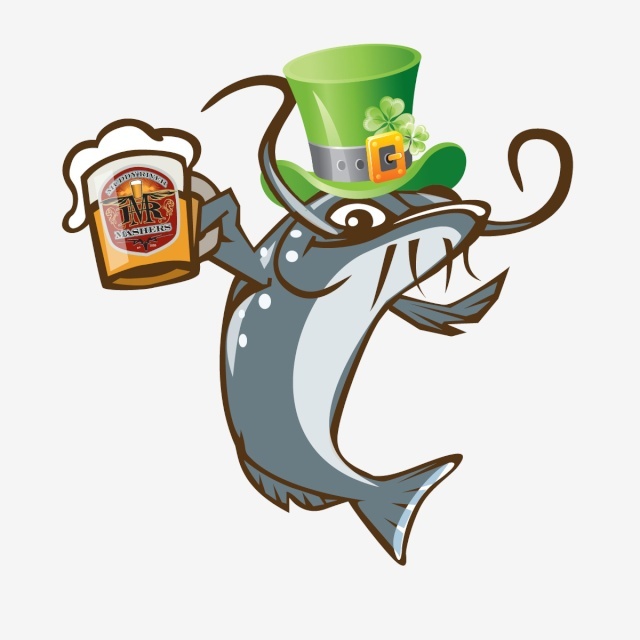 The Muddy River Mashers will be celebrating St. Patrick's Day this Saturday (March 16th). We've got a whole keg of Irish Stout just waiting to be tapped. In addition to beer, we'll be having some wonderful Irish themed snacks! Feel free to bring your own brews or snacks to add to this Irish shindig. We hope to see you all there! Cheers!